I love Doors & Hardware! 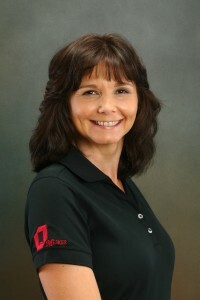 I have been in the Door & Hardware Industry for 21 years and love it! I check out doors where ever I go…the hospital, movie theaters, even Universal Studios (much to the horror of my family). There is an endless amount to learn as products and technology are always advancing and codes are forever changing. AG Wilson Building Solutions is an exciting venture for me and I am thrilled about the possibilities. As a manufacturers’ representative, I am bringing all of my channels of networking together to create a professional and profitable alliance between all parties involved in the construction process. Sharing the knowledge I have acquired with others is my favorite aspect of what I do. Product demonstrations and installation training seminars are always the highlight of my schedule. Please take your time and explore my site, it is for you. You will find the latest news and product information from my principals and other industry related resources. I have put together a collection of training materials on various products and will continue to add more. Feel free to download and use the materials as they are or schedule a training session for your organization. Please feel free to email me with any questions you have, it is my pleasure to assist you in any way I can. I also encourage you to send me pictures of unique and/or incorrect door and hardware applications. I will gladly post them on my site and credit you. I am a proud member of the Door & Hardware Institute (DHI). I am currently serving as Secretary for the First Coast Chapter. We are busy planning local chapter DHI Eductional Classes. Be sure to check their site often. It is the chapter’s intention to hold classes from the beginner level on through to prepping for the AHC exam. Serving the Door & Hardware Institute by being an active member is the least I can do for an industry that has been so good to me. 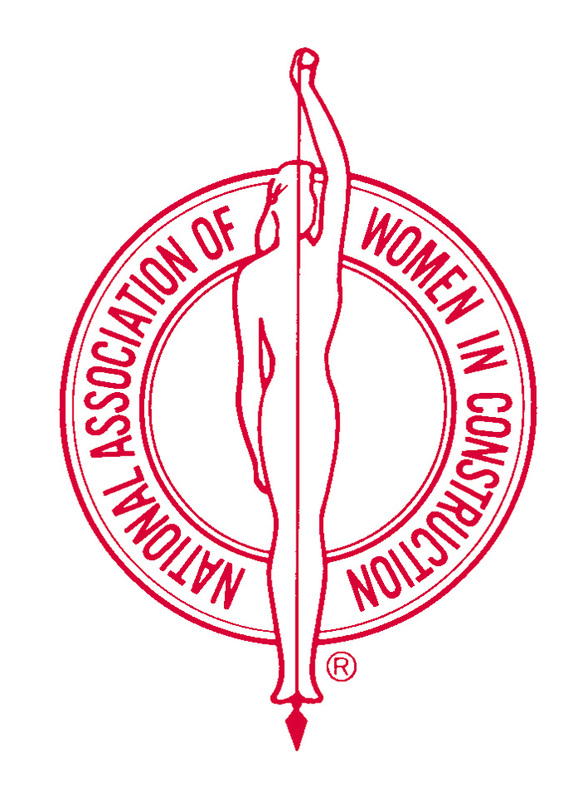 I am also proud to be a member of The National Association of Women in Construction (NAWIC). I am serving as President for our Local Greater Gainesville Chapter. 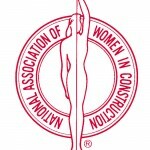 NAWIC’s core purpose is to enhance the success of women in the construction industry. NAWIC is host to local, regional and national events. Contact your local chapter to see find out how NAWIC can enhance your professional and personal lives. Darren, it’s my pleasure. You have great information to share! !